Help the Environment by Recycling - Want to be Green? Recycle! Help the Environment by Recycling. Looking for easy ways to help the environment? Here's how recycling materials back into the loop is a big part of the environmental solution. 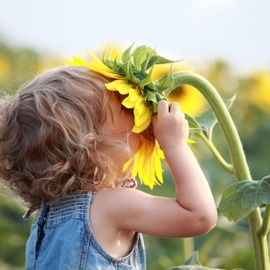 Continue reading "Help the Environment by Recycling - Want to be Green? Recycle!" Harvesting Rainwater is easy and inexpensive. 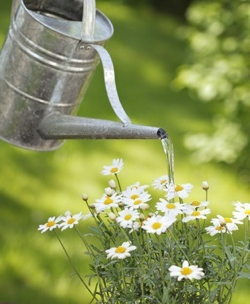 Green gardeners use rainwater capture and storage methods to keep gardens lush and productive. How to get your rain water harvest system underway. 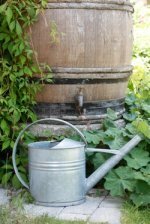 Continue reading "Harvesting Rainwater. Backyard rainwater collecting information. Every little drop counts." Growing Vegetables in Containers is a great way for anyone to grow their own crisp vegetables regardless of space allowances. Container vegetable gardens can be big or small; indoors or out. Continue reading "Growing Vegetables in Containers - Container vegetable gardening savvy." 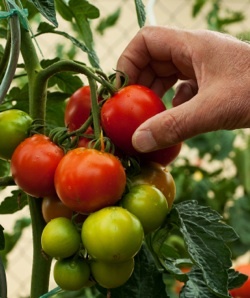 Continue reading "Going Green at Home has hundreds of Eco Friendly Living Solutions"
Growing Tomatoes in Containers is an easy gardening project for small spaces. Container tomatoes grown on the patio, front step or raised bed are easily as abundant as their garden counterparts. Continue reading "Growing Tomatoes in Containers - Establishing a Tomato Container Garden"
Continue reading "Growing Herbs in Containers - Grow your own Container Herb Garden"
Continue reading "Green Countertops - Friendly and Functional Eco Building Materials"
Garden Composter - Garden compost is the ultimate recycled product. Set up a garden composter in a small corner of your yard and you may never have to pay for fertilizer, mulch or potting soil again. Compost grass clippings and garden snippings into a perfect growth medium. Continue reading "Garden Composter - Garden compost is the ultimate recycled product." A collection of facts about solar energy from our library of solar energy info and historical facts. Where does solar power stand as an alternative energy and where is it going? Continue reading "Interesting Facts About Solar Energy. 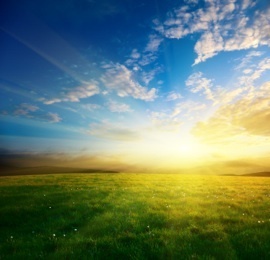 Current and historical solar energy facts and general info." Container Gardening Ideas for edible plants. Growing container gardens can provide you a steady crop of home grown veggies, herbs and edible flowers even in small spaces. 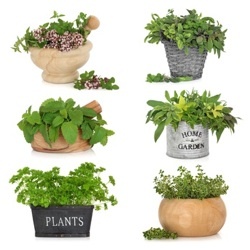 Continue reading "Container Gardening - Small space vegetable and herb gardening." Container Gardening Supplies - Essential small space gardening supplies from containers to hand tools. For gardening in pots, raised beds and containers big and small; indoors and out. 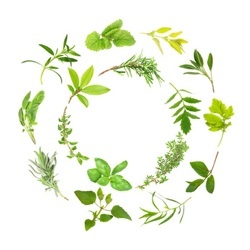 Continue reading "Container Gardening Supplies - Basic Gardening Tools for Container Gardens"
Reduce Reuse Recycle - Tips for Living Green with the 3 R's. Reduce Reuse Recycle - It's the way of the future, a sustainable future. I'm amazed at how easy it is to fit the 3 R's into our lifestyle. Who knew such a little thing could make such a big difference? 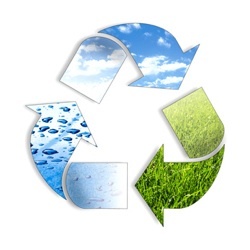 Continue reading "Reduce Reuse Recycle - Tips for Living Green with the 3 R's." Container Garden Ideas ~ Small space gardening solutions. Creative Container Garden Ideas for growing productive gardens in limited spaces. 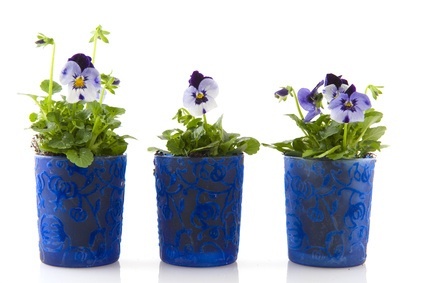 Funky container gardening projects to meet your small space gardening challenges. Continue reading "Container Garden Ideas ~ Small space gardening solutions." Composting Toilet Information. Conserving water with compost toilets..
A Composting Toilet uses very little water, or none at all. Householders looking for ways to conserve water will get a huge boost by installing either a waterless or low water compost toilet. Continue reading "Composting Toilet Information. Conserving water with compost toilets.."
Are you confused about which are the best compost tumblers? There are tons of them on the market and some work better than others. Here are 3 tumbling composters that make the grade. Continue reading "Compost Tumblers - Easy Composting Tools That Work."